Come see Micky Dolenz perform his new show “A Little Bit Broadway, A Little Bit Rock ’n’ Roll.” at 54 Below. With performances on July 7th, 10th, and 11th at 7pm. Read more about the show here. Come see Lucia Spina and Michael McCormick perform 1776 at 54 Below this upcoming July 4th and 5th at 7pm and 930pm both nights. It is a night you do not want to miss! Read more at Theatre Mania. Check out The New York Times review of Jeremy Jordan’s new show at 54 Below. Catch the show before it ends on July 3, with performance remaining June 29- July 3 at 7pm; the last show starts at 9pm on July 3. Yahoo Food says Steven Raichlen’s new PBS series “Project Smoke” takes grilling to a whole new level. Read more about the upcoming show here. Check out Steven Raichlen’s new show “Project Smoke” which premiers at 1pm on July 4th. To find out more about the show and the art of barbecuing read the article in The Baltimore Sun here. 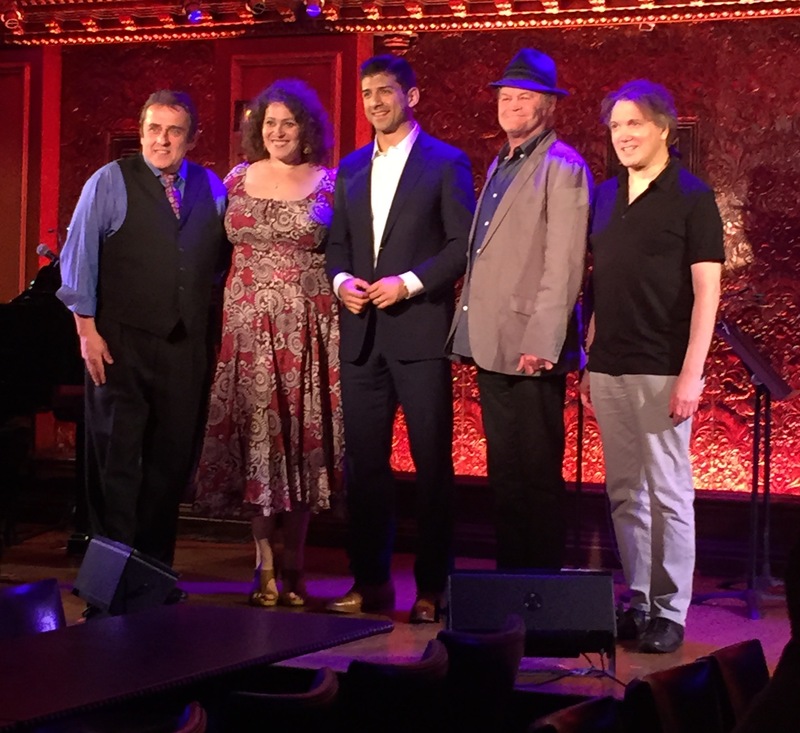 Charles Busch, Micky Dolenz, Michael McCormick, Lucia Spina, and Tony Yazbeck preview their upcoming shows at 54 Below. The New York Times is raving about Ann Hampton Callaway’s new show “On My Way To You” performing at 54 Below. Catch the last showing on June 25th at 7pm! Playbill celebrates Pride with these rare Al Hirschfeld drawings and portraits. Click HERE to see these exclusive images. Be sure to catch “The Hirschfeld Century”, featuring many of the acclaimed artists best works on view at the New York Historical Society through October 12 and pick up your copy of the new book of the same title on July 7. 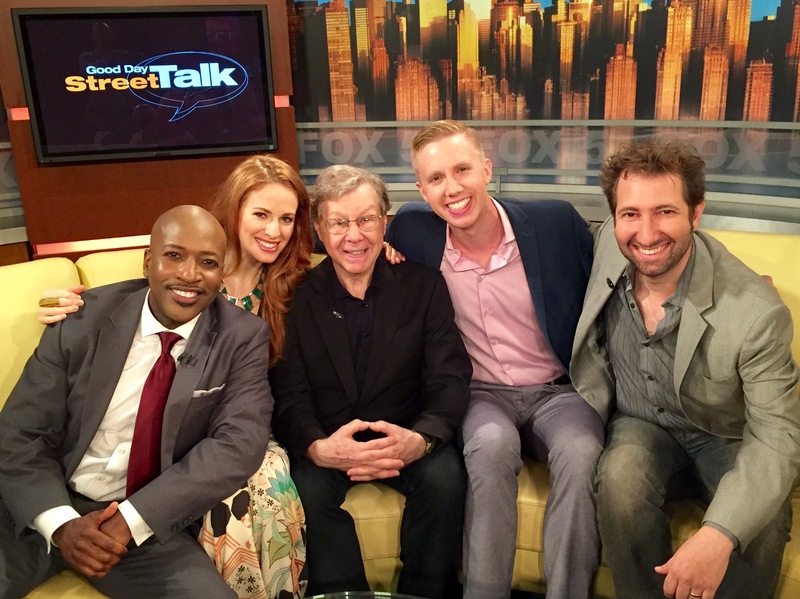 Check out Fox 5 Good Day Street Talk this upcoming Saturday morning at 6 am, to watch Sam Wilmott, Sam Carner, Maury Yeston talk with host Antwan Lewis. Theatre Mania calls the new off-broadway play Consent a ‘Must See’. Read the review here.